The hard outer shell of CleverDeck Xtreme offers improved scratch and wear resistance when compared to traditional composite timber. Futurewood has released its latest range of decking after more than four years in development. 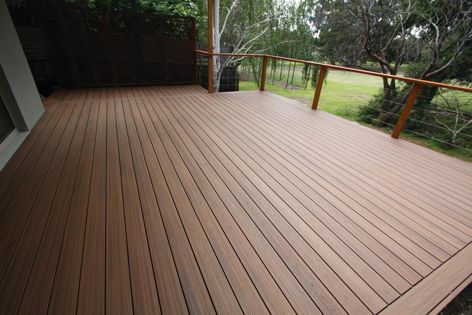 CleverDeck Xtreme is a 138-mm-wide capped coextruded solid composite timber decking product.